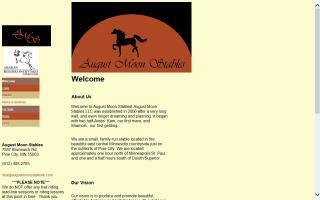 Arabian Breeders and Arabian Horse Farms Directory - O Horse! Breeding and marketing of Arabian horses. 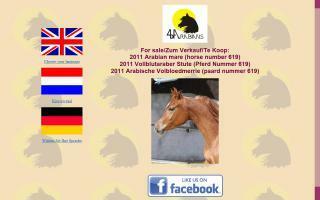 Arabian horses for sale in Europe. Specializing in black Arabian horses. 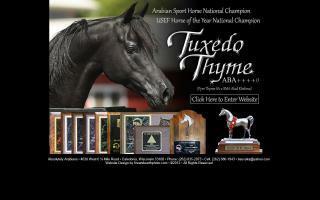 Tuxedo Thyme ABA... 2004 black Arabian stallion, first born son of Multi-Natl Ch. Pyro Thyme SA, standing at stud. Sport horse type, extremely intelligent, and in the very talented hands of Kim Barteau, known from the Arabian Knights Dinner Theatre. "Tux" is nearly solid black, with just a "bracelet" of white around his front coronet. He is under saddle at KYB Dressage (Illinois) and is surpassing our expectations. He is also being trained for liberty by Kim. Feel free to contact us for latest pictures, foal highlights and general information on breeding to our Tux. Appelsbosch Stud consists of Adorado Lusitano stud and Ya-Dayo Egyptian Arabian stud. Our vision is to produce and promote beautiful, affordable Arabians and half-Arabians with substance and style, who have heart and patience and give their whole selves in everything they are asked to do. Our horses are physically versatile, sweet-natured, and exceptionally beautiful. They are a pleasure, whether in the show ring or at home. 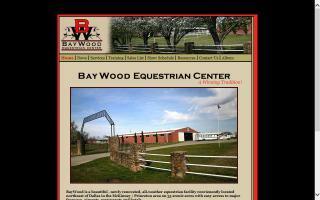 Arabian / Half-Arabian training & show barn. 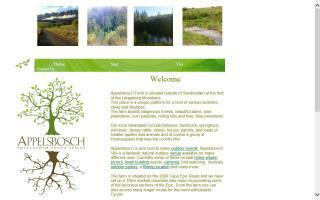 Provides training, lessons, and full care board. Facility has an enclosed main arena and large outdoor sand arena. 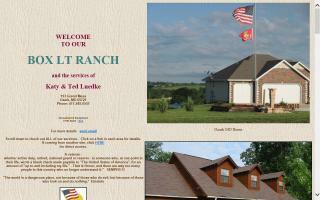 Located north of Princeton, TX, on 35 acres. 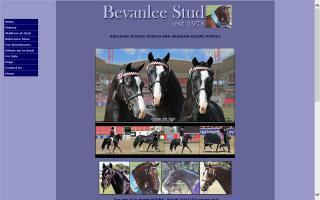 Bevanlee Stud est 1978 - Our aim is breed sound, show quality ponies and galloways with temperament suitable for children. 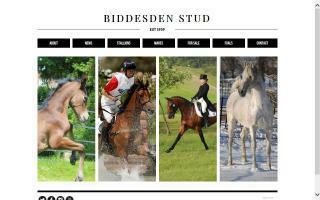 Arab, Anglo and part bred horses for performance.